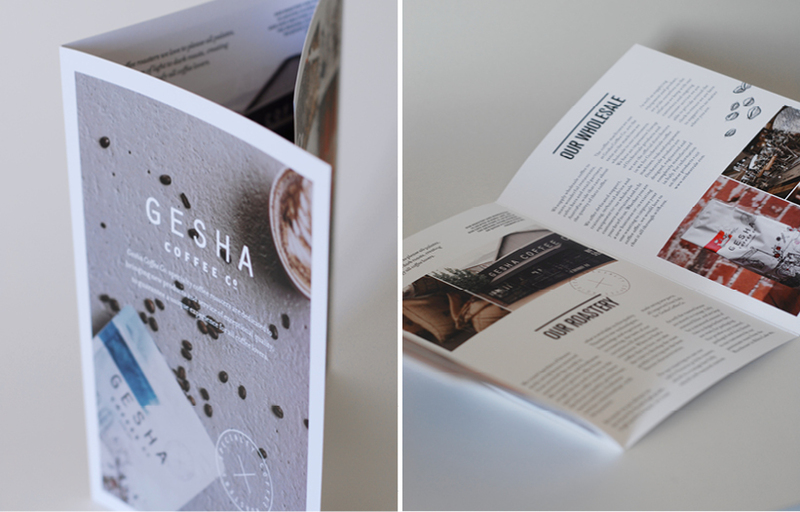 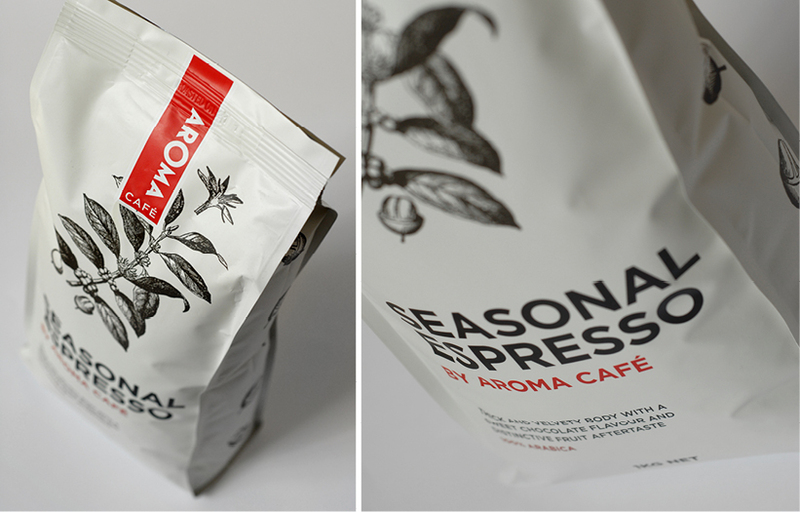 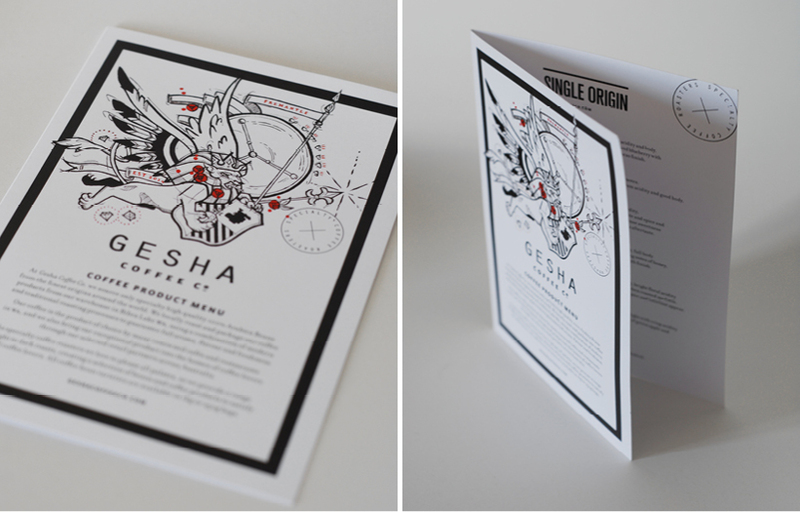 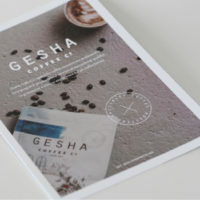 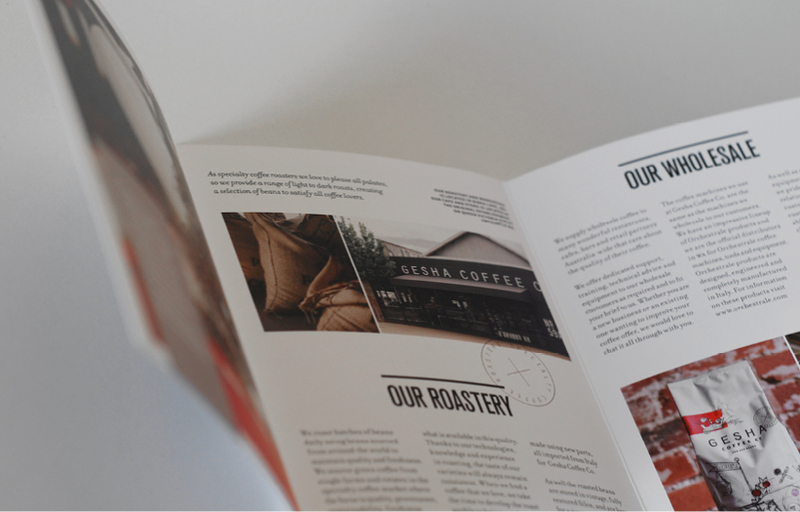 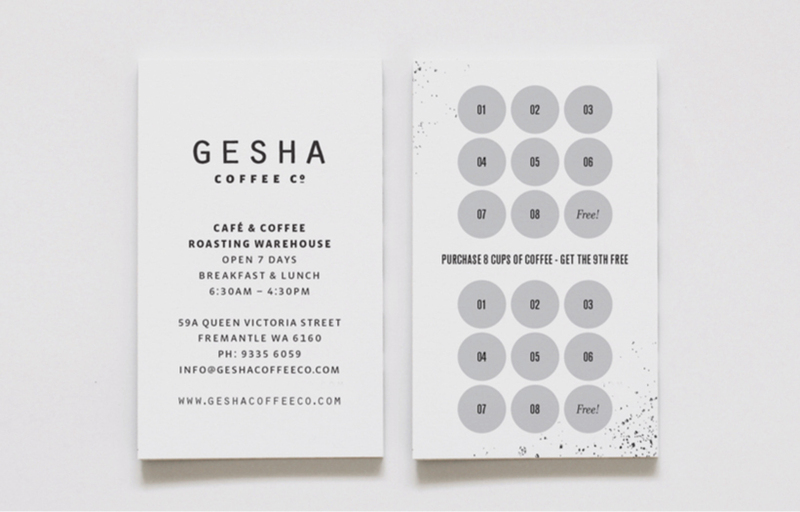 Gesha Coffee Co. is continuously evolving with updates on brochures and packaging. 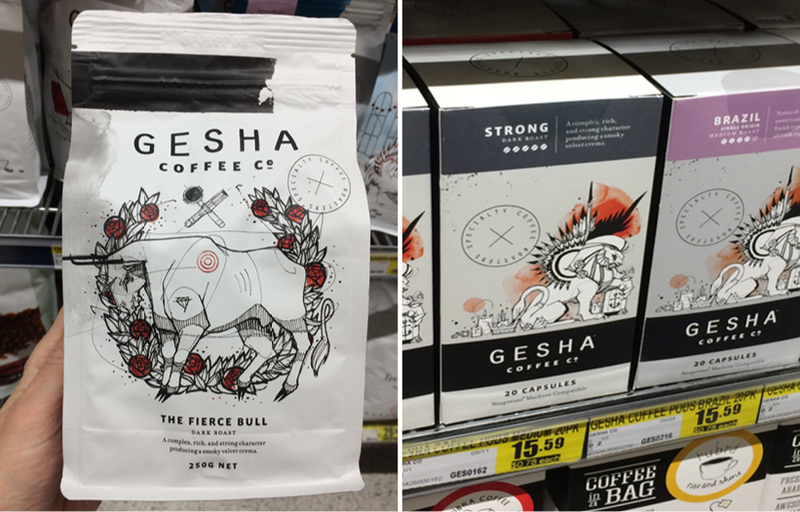 It is always fun to see your design work on the shelves of retailers and in cafes when you grab a coffee. 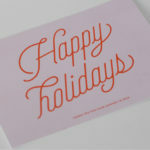 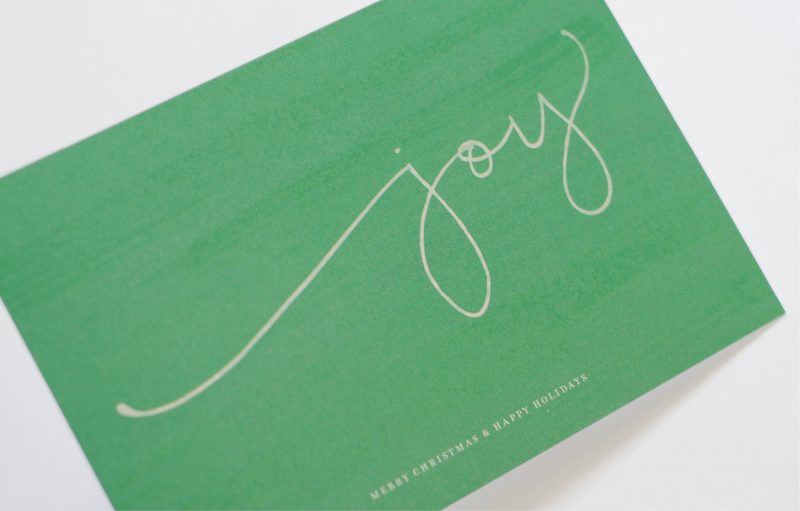 Having fun with a new Christmas Card each year 2013-2018. 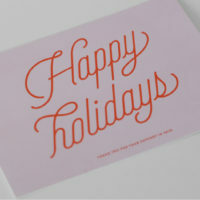 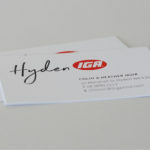 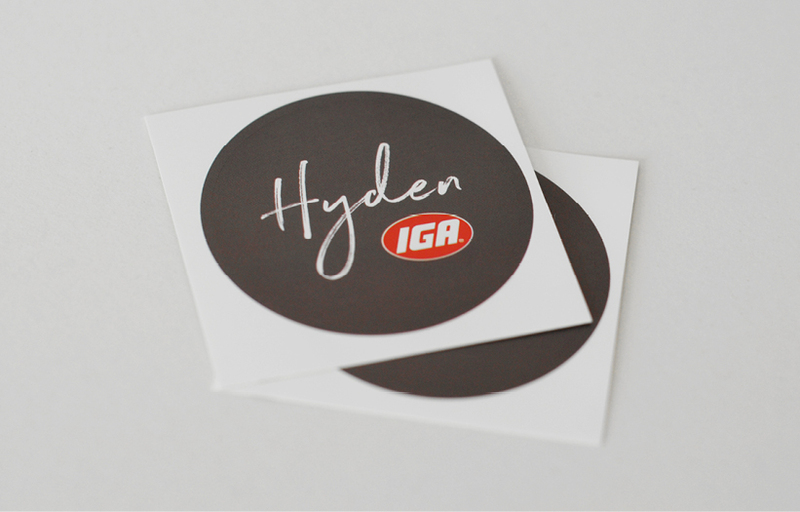 A fresh approach to the IGA Hyden logo with a new modern font. 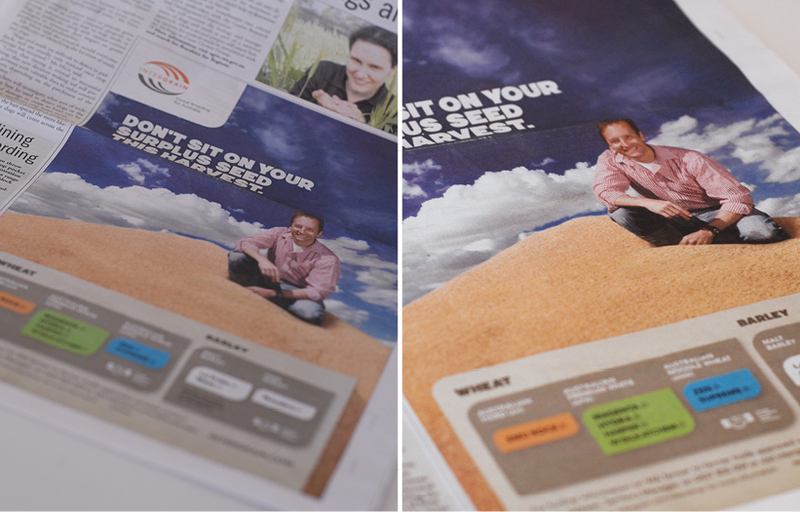 When there are no images available of a man on a wheat stack then it’s time for Photoshop. Advertising completed for InterGrain. 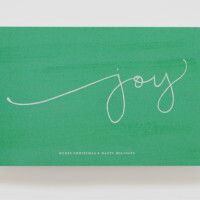 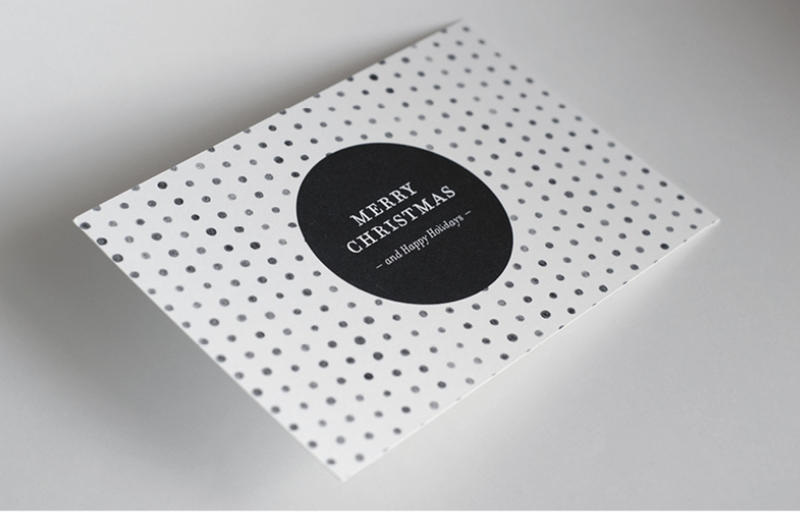 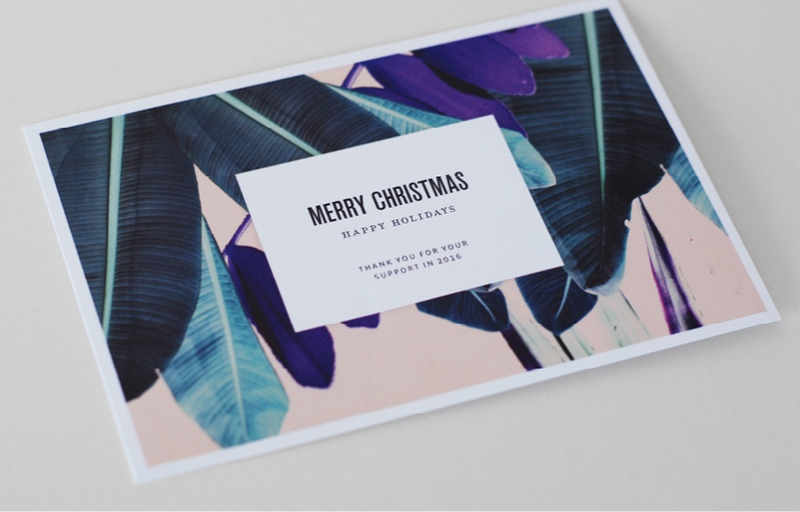 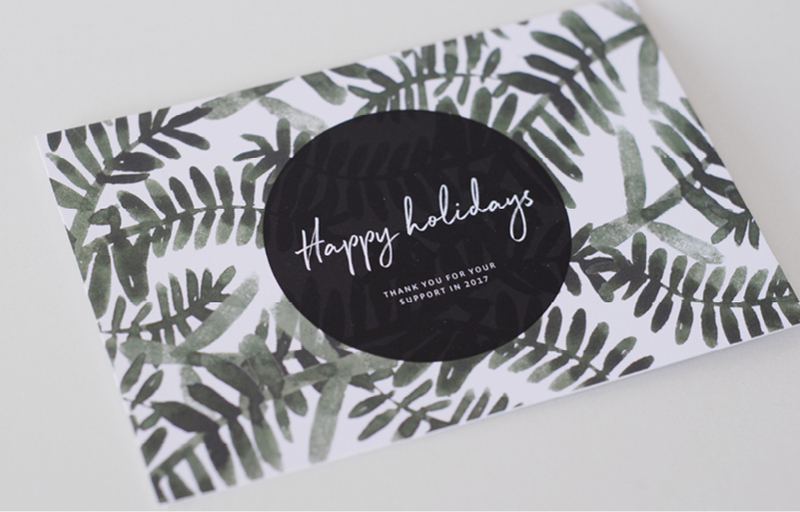 The 2015 Christmas postcard developed as a thank you for client support throughout the year from Eastern Wheatbelt Physiotherapy. 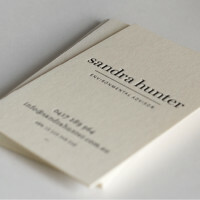 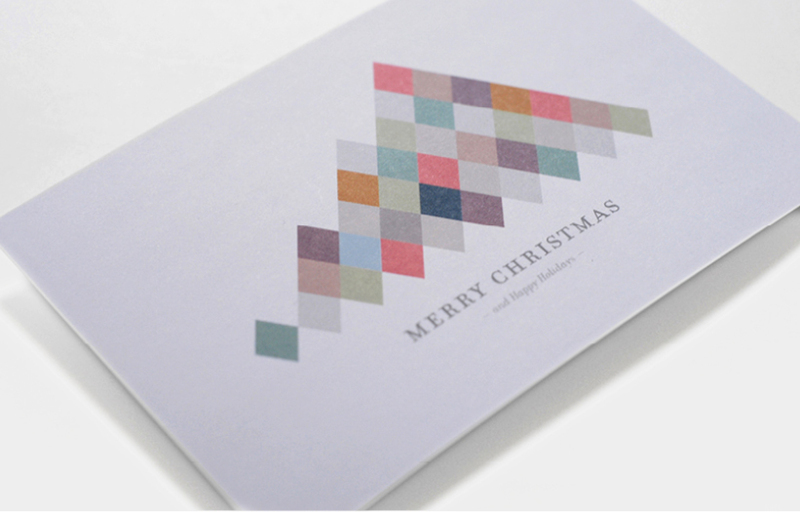 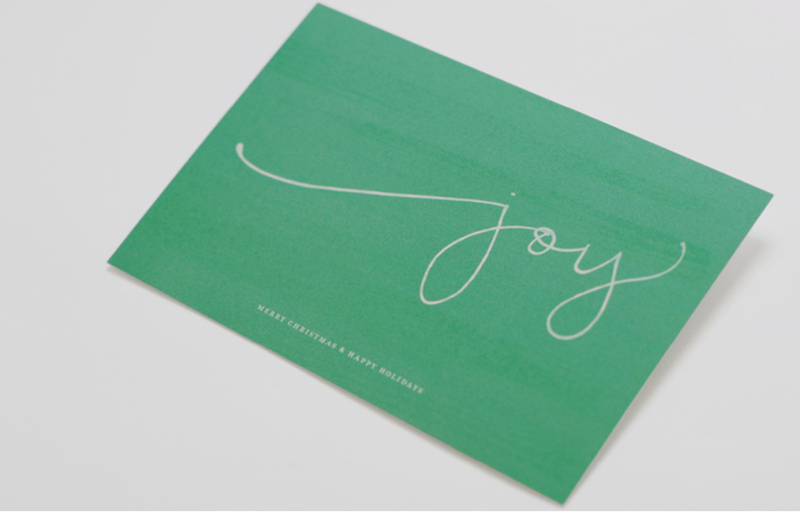 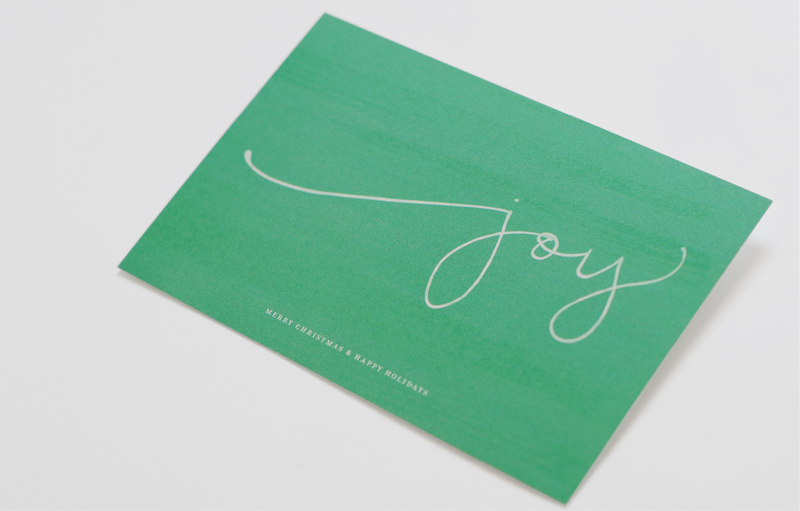 Letterpress on 535gsm cotton blend textured stock is used to create a quality business card that will make an favorable first impression. 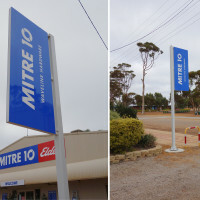 Waveline Hardware Mitre 10 required a sign that would make it easier for customers to locate the shop. 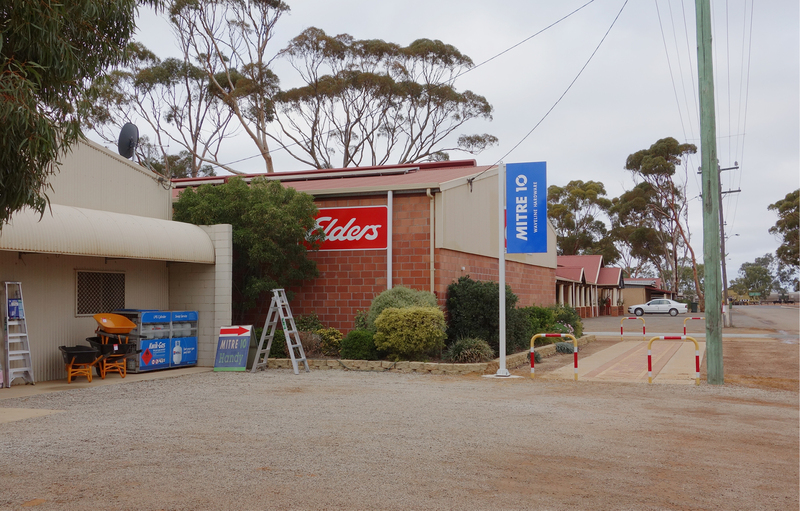 A 4 meter high, freestanding pylon sign was constructed and placed closer to the verge to provide visibly from the main highway. 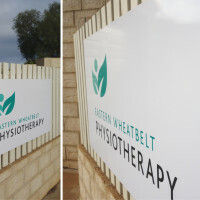 A simple and refined sign for Eastern Wheatbelt Physiotherapy that would be able to be fixed to the existing fence without damaging it. 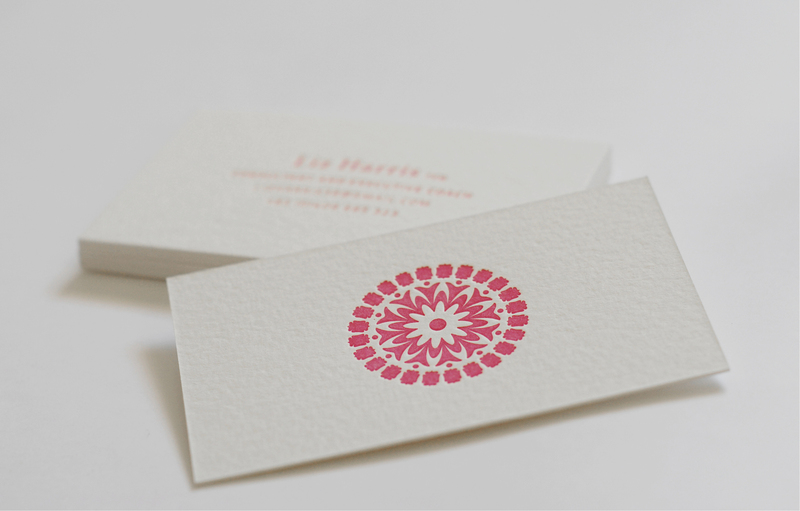 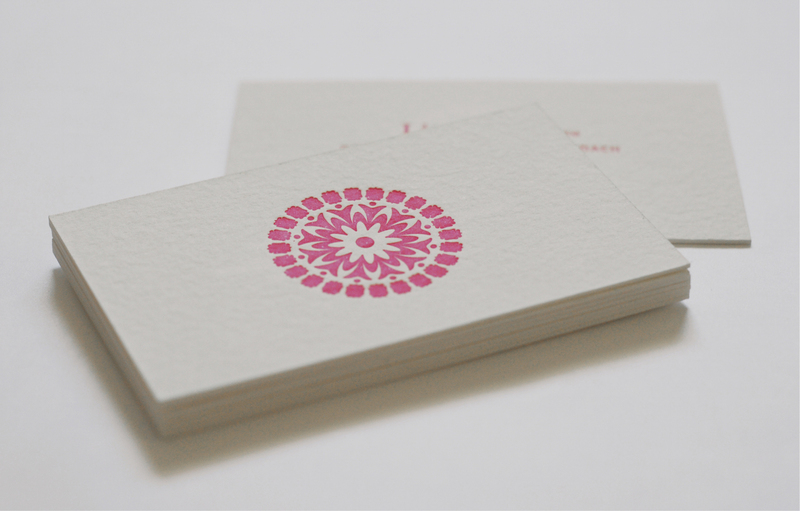 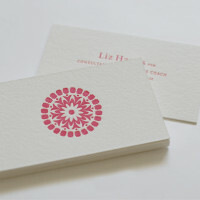 A simple business card design still has presence with letterpress on a thick, recycled paper stock that reflects the nature of the business. 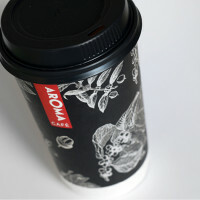 Have finally found a sample of some of the Aroma Cafe Packaging completed at Block Branding in 2012.